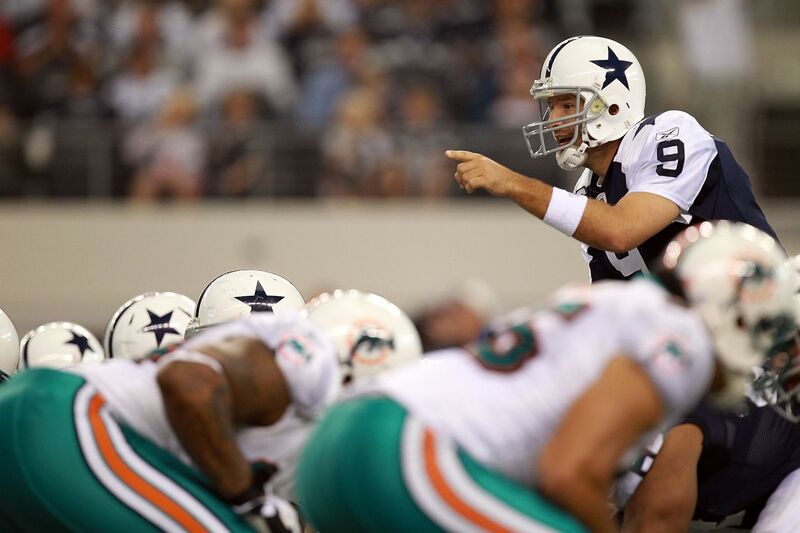 The Cowboys have their likely opponent for their big T-day game. We’re still in the middle of February and while we have professional football to help us bide our time, shout out to the Alliance of American Football, there are many long days between now and the Dallas Cowboys returning to the gridiron. There are many hurdles that we’ll jump over the next few months: the NFL Combine, free agency, the NFL Draft, and in between all of that the releasing of the 2019 schedule. We’ve known who the Cowboys will play next season for quite some time, but the when of it all won’t be known until about April. Obviously, since we’re talking about the Cowboys, some things are known like that there will be a lot of primetime games and of course that Dallas will play on Thanksgiving. Speaking of Turkey Day there is a report from the SportsBusiness Journal as to who the Cowboys will host... the Miami Dolphins. When you think of the Cowboys and Dolphins playing on the fourth Thursday in November your mind likely races to the 1993 game in which Leon Lett (current Cowboys coach by the way) touched a blocked field goal that ultimately led to a Dallas loss. That team won the Super Bowl so it all worked out, right? Right! 2019’s Thanksgiving game in Dallas will be played on CBS which means Tony Romo will be on the call (his second time doing Thanksgiving for the Cowboys). Romo was the quarterback the last time the Cowboys hosted the Dolphins on this holiday back in 2011 so there would be a nice level of symmetry happening all over AT&T Stadium. Speaking of CBS, the SBJ also notes that NFL minds are eyeing more NFC than AFC games when it comes to the entire league schedule next season. As a result of this they write to expect more NFC games to be moved to CBS and specifically mention the Cowboys games against the Green Bay Packers and New Orleans Saints as options for that to happen.